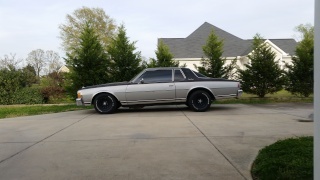 Join Now If Your A 1977- 1979 Caprice or Impala owner or other GM B-Body owner!!! 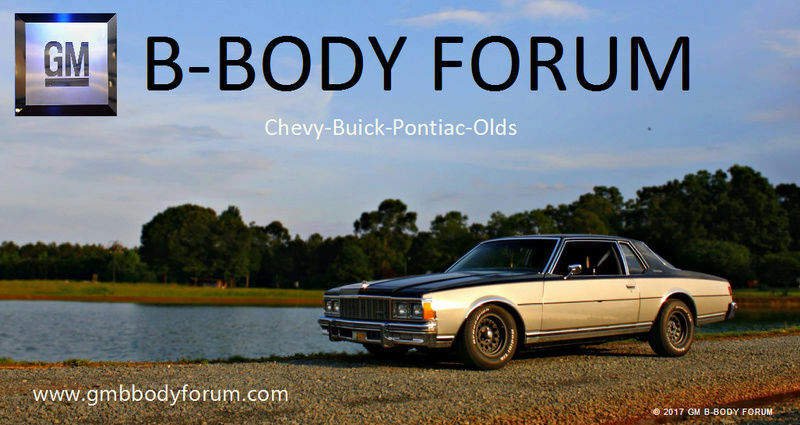 A forum for all the owners and enthusiasts of General Motors B-Bodies from 1965-1996, but dedicated to the owners of 1977-1979 Impalas and Caprices. Join up now! So last year i picked up a 77 2 door impala, transmission only had reverse, typical th200 problems, got it dirt cheap abandoned at a buddies house by one of his previous work employees. car has not been plated or driven since 1995. I went to get a title and was able to track down the last owner and get her to sign it over to me without paying anymore $$ or having her reposes the car from me, even made a friend out of the deal. 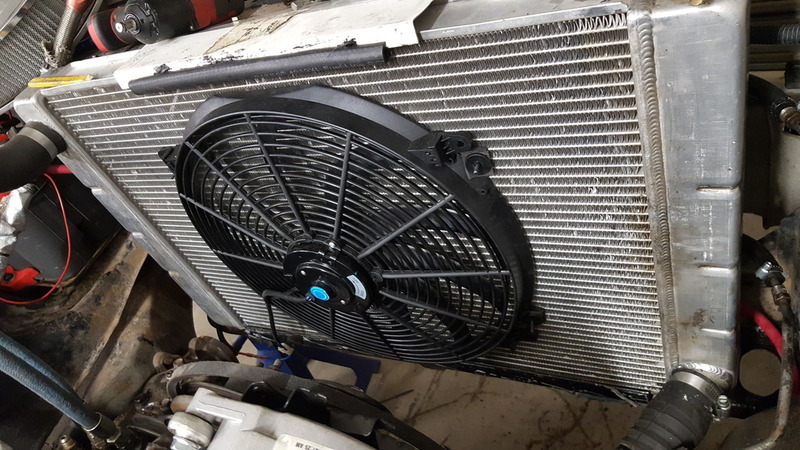 so last year was a busy race season and didnt get to work on it much until December/January of this year, put a battery in it and set of plugs and she fired right up. car was originally metallic gold with tan interior and someone had it painted some time back in the 90's to white. has some rust but not too bad for my overall goals with the car. door hinges worn out, no drivers interior door handle, driver door window falling off the track. and busted lh rear tail light housing.
" /> leveled look on point! 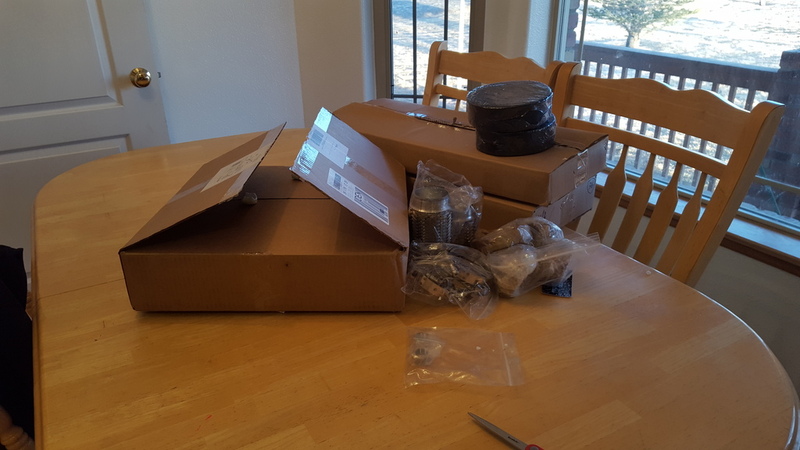 so then it begain after waiting 8 weeks for my transmission builder to build me a th350 for my liking and giving me endless excuses as to why its not done i got it and finally got it put in last night, still had to buy my own converter because we wouldnt make good on our deal, but the car did drive so i was a happy camper at 11:45 last night, did had to buy another battery this time a red top optomia. 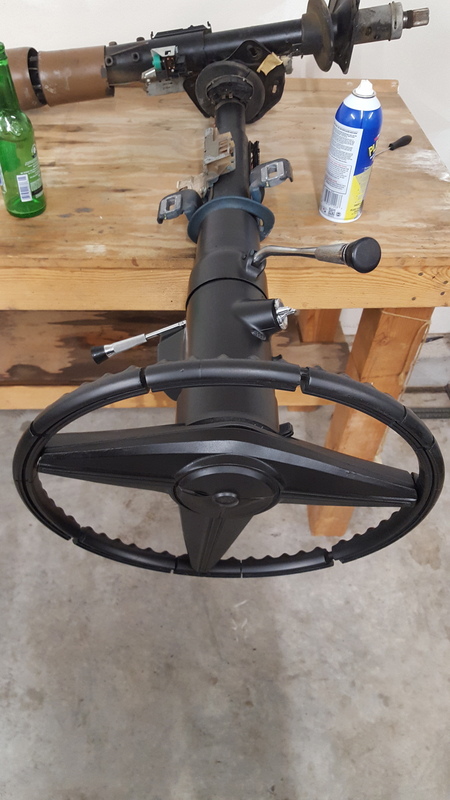 few weeks back while waiting on the trans i went to the junk yard got a tilt/telescope column out of a 88 park ave. $35, plasta dipped it black and put it in. cut out the old exhaust and took the door panel panel apart put new interior handle in and fixed all the panel clips, put new rollers in the window track and put it back together. Hey looks great, im going to purchase that exact fi system, pretty cheap compared to the others. So let me know how it works for you. Keep us posted! 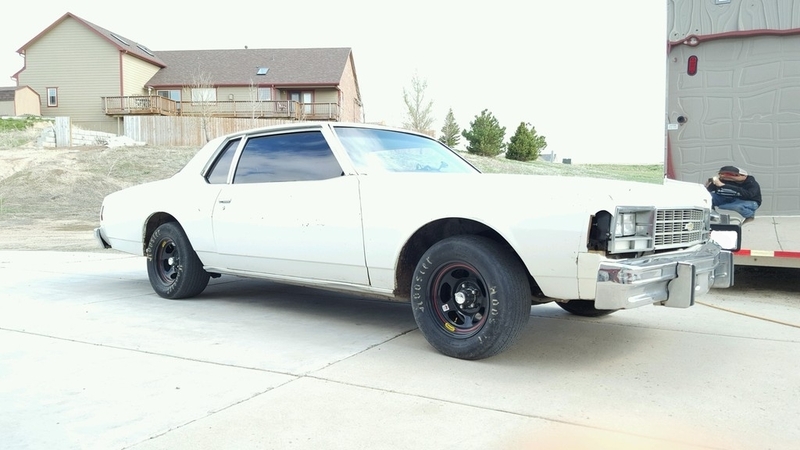 1979 Caprice Sport Coupe, 400hp Vortec 350, Th350, GM 8.5 w/disc brakes, 3.90 gears Detroit Truetrac, 2.5" stainless duals w/ x-pipe, Dynomax race bullets. 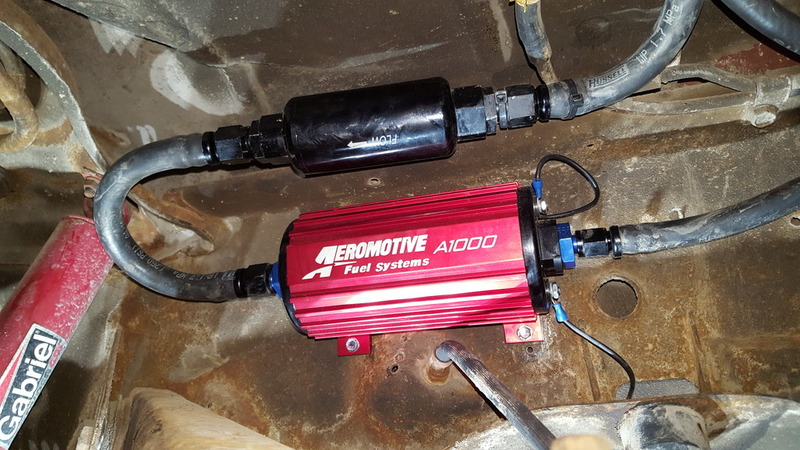 GM B-Body Forum wrote: Hey looks great, im going to purchase that exact fi system, pretty cheap compared to the others. So let me know how it works for you. Keep us posted! wouldnt recommend any one else but them. 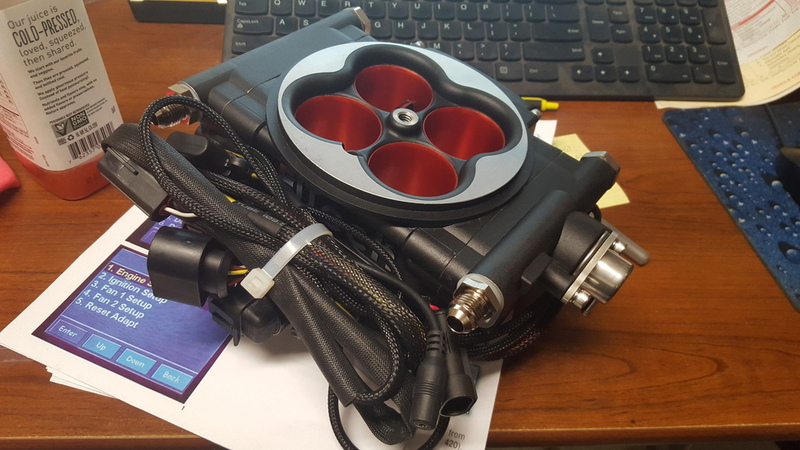 about 2 months ago i bought this kit and it was the last one in the country actaully it was the sema showcase piece and they sold it to me just to apease the sale, this is the go efi power adder 6. 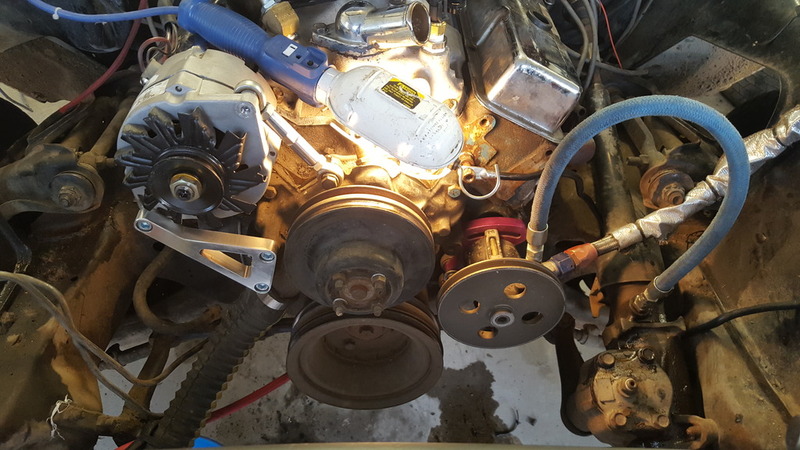 Then i waited 6 weeks for there inline fuel system kit and it was worth it. Ken kept updating me every week on when it would ship! i know a guy that put one the go 8 on his turboed drag car and went 10s. 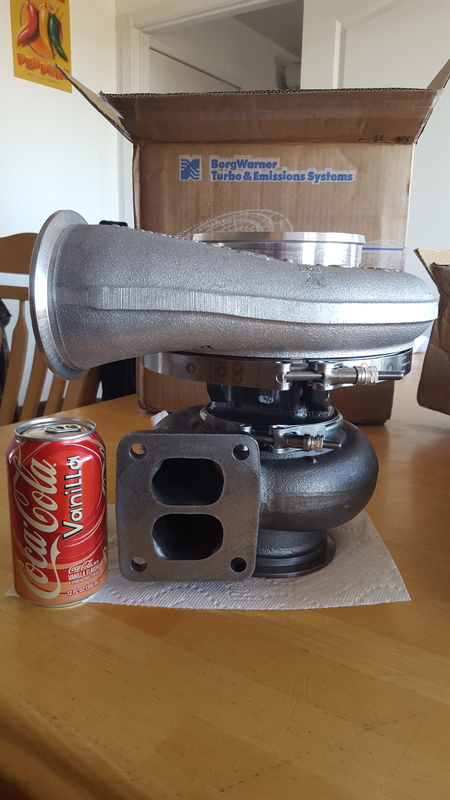 even seen guys on 600+ hp street cars getting 15-17 mpg on the highway with this kit.. but still making the same power/ track/dyno than the carbs did, hell of a selling point for me. 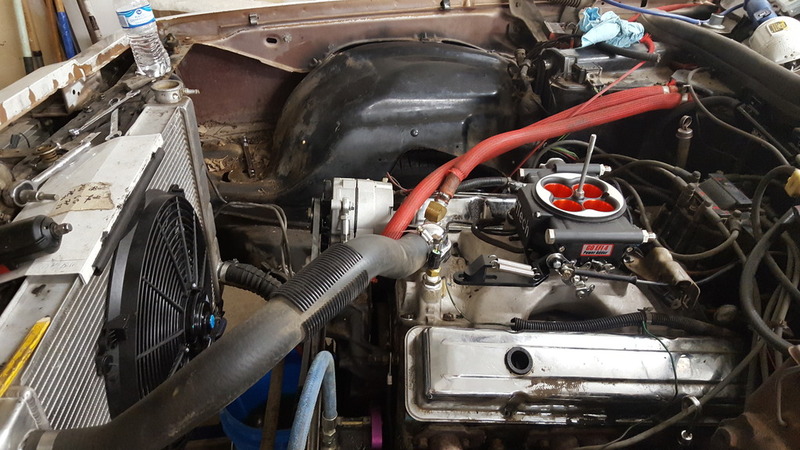 Yeah i know theyre on back order, but the reviews have been pretty good, im pushing around 400hp well if i could ever get the carb tuned right, ive been fighting with it for months. Seems the.more power your making the harder it gets to tune. 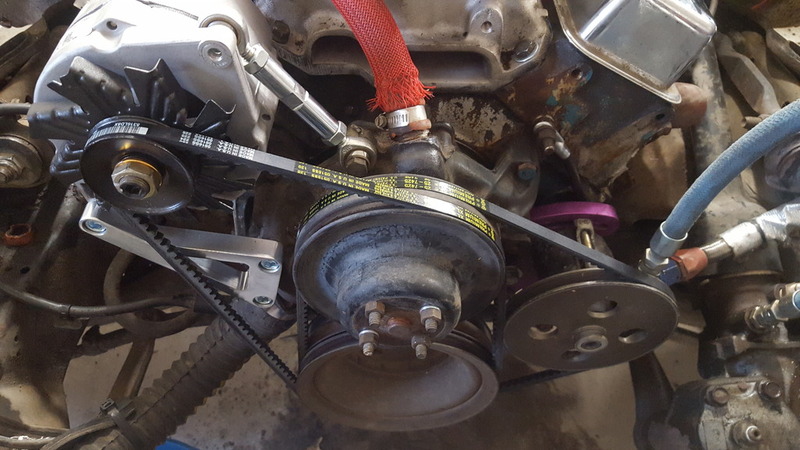 When the motor was stock i bolted on a holley 600 didnt have to touch anything ran perfect. How much did the complete system cost with the fuel system? 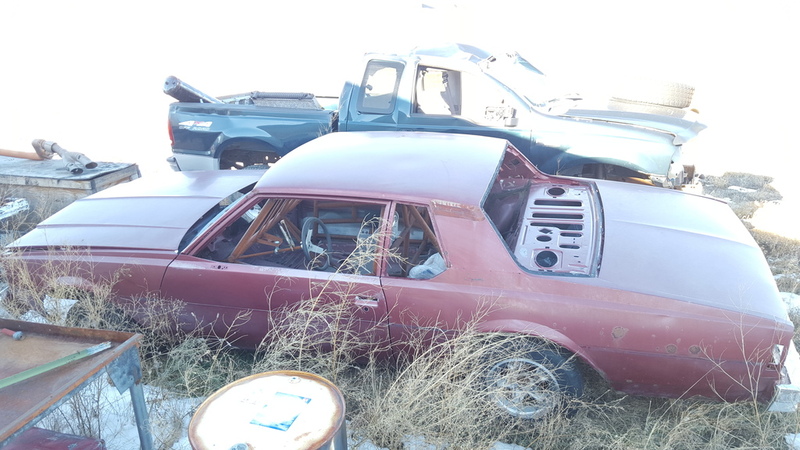 GM B-Body Forum wrote: Yeah i know theyre on back order, but the reviews have been pretty good, im pushing around 400hp well if i could ever get the carb tuned right, ive been fighting with it for months. Seems the.more power your making the harder it gets to tune. 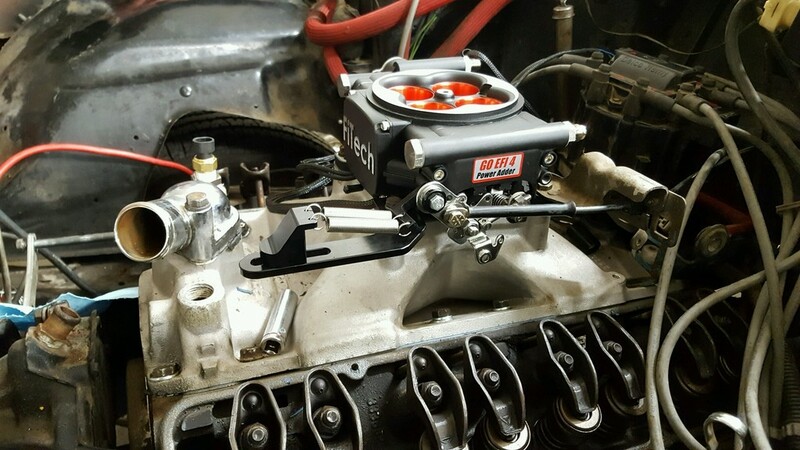 When the motor was stock i bolted on a holley 600 didnt have to touch anything ran perfect. How much did the complete system cost with the fuel system? got the intake swapped and started mounting and wiring up the throttle body this weekend. 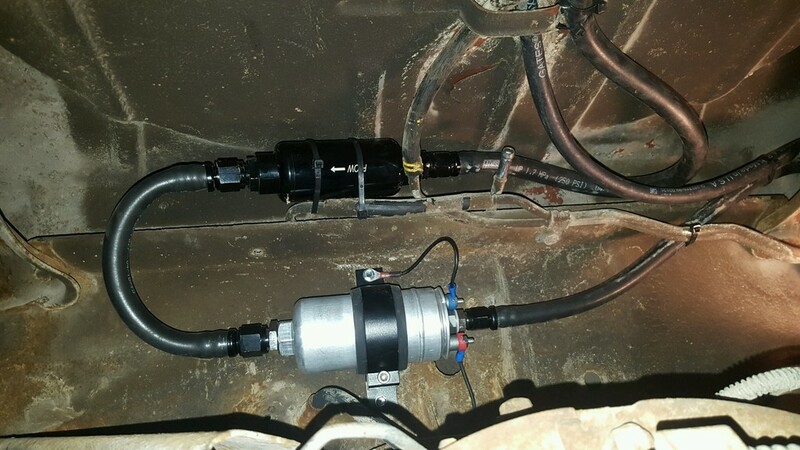 Rerouting my powersteering and got the header reinstalled an radiator brackets made up an mounted the electric fan an wired the entire car for the efi kit. How is it running now any details you can offer? Myloth wrote: How is it running now any details you can offer? it's running ok.. fought fuel issues at first then they went away now they came back again... had to small of a fuel pickup (factory 5/16) so I pulled the tank and put in a 1/2 pickup.. helped with the fuel pump howling but with the PWM upped on the pump it still howls more than I think it should.. 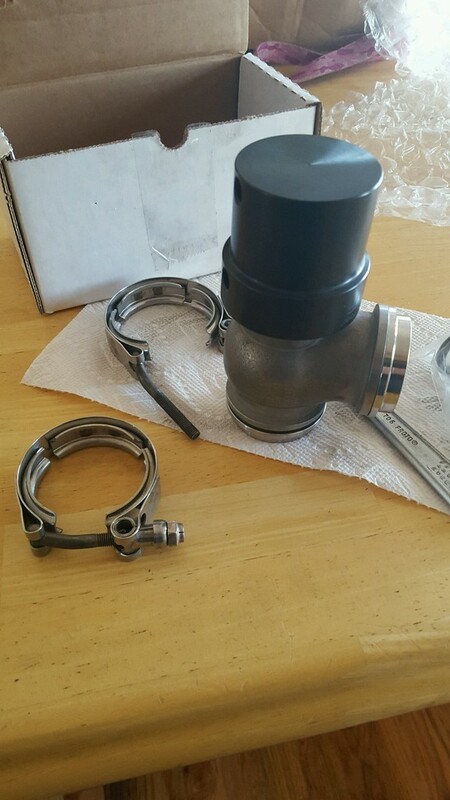 I'm using the fi tech inline system and I think I'm gonna swap to a a1000 pump and see the difference..
pickup and return -8 pickup and -6 return with factory vent installed. 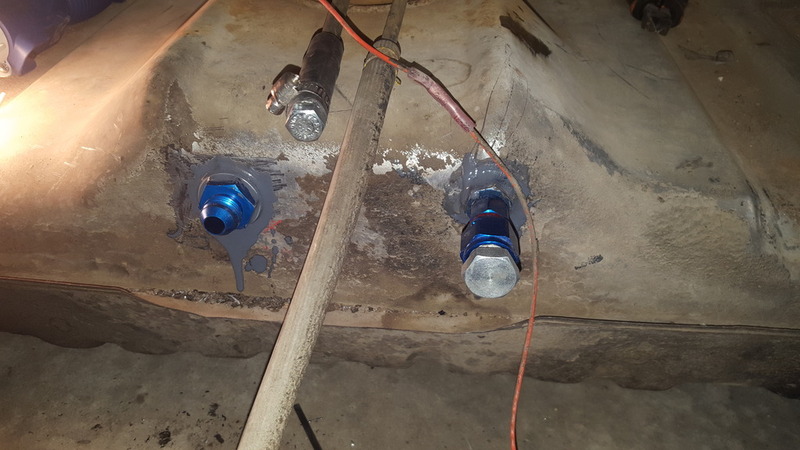 has a cap installed on the return because the tank was half full of fuel. Looks like some great work done there with the lines. Where did you get those Hoosiers? Myloth wrote: Looks like some great work done there with the lines. 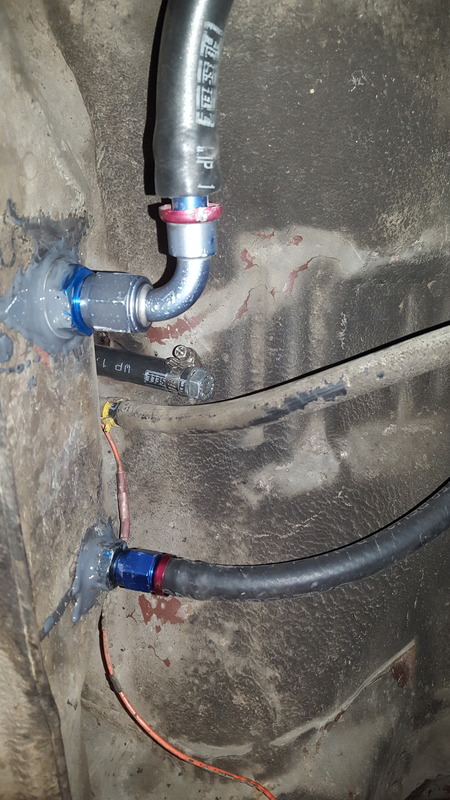 didnt have p clamps at the time for the fuel filter so i just wire tied it up out of the way. been driving the past 3 days cleaning out the fuel filter 3 time a day to keep fuel pressure up. 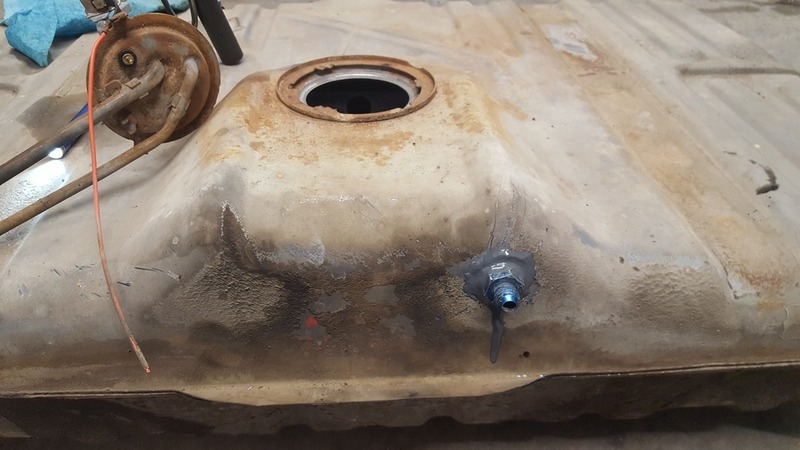 dam tank was spotless when i did the bulkhead fittings. Yow that's a nice little little fuel pump there. Myloth wrote: Yow that's a nice little little fuel pump there. » 34 Bumper pull or 38 goose neck help !